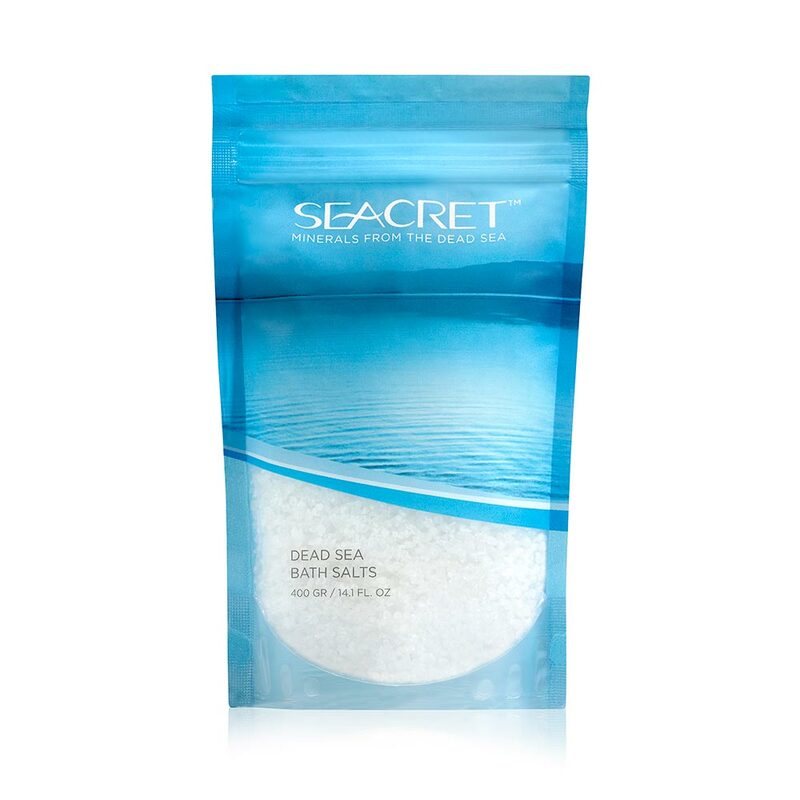 Turn your bath into a relaxing spa experience with just one ingredient, Dead Sea Bath Salts. The naturally invigorating minerals will relax your muscles, and help rejuvenate your skin by smoothing away roughness and enhancing softness. It’s the next best thing to floating in the famous Dead Sea. Pour the bag of salt into a warm bath and soak for approximately 20 minutes before rinsing. Use 1-2 times weekly.